November is National Novel Writing Month. For those of you unfamiliar with the idea, its concept is simple; complete a novel consisting of a minimum of 50,000 words, written entirely in the month of November. I have attempted this literary feat on more than one occasion but must admit I was not successful. My best attempt got me to the 36,000 word range before I let other things in life take precedence. This year, however, the timing seems perfect to complete a first draft of the latest installment in my Sugar Grove Mysteries series. I have a deadline of May 1, 2014 for my next manuscript and I haven’t started the actual writing yet. The rules of NaNoWriMO, as it is popularly called, permit outlining or any sort of planning the participant sees fit short of actual writing. I have been picking away at the plot of the story in bits and pieces, writing down questions in a notebook and slowly coming up with answers that satisfy me. I have a time, a place and a body. I even have a shadowy notion of how the corpse came to be one. I definitely know how it is discovered. I may even have an unusual hobby for the deceased which helps with the identification. If my planning keeps going as well as it has and no one in my family comes down with the flu, I’m fairly certain I can complete a draft. 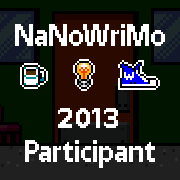 Come December 1 I hope I can announce I am a NaNoWriMo Winner for the first time ever. How about you? It’s not too late to sign up and it costs nothing to participate. 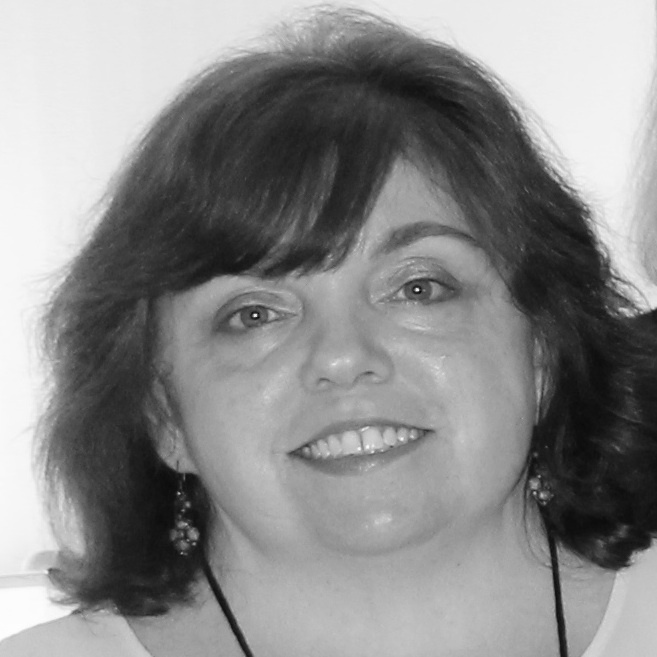 I’d love to hear from other NaNo participants! I have tried NaNoWriMo a couple of times, but November is a busy month for me, and when I was working full time there was no way I could pull it off. Now that I write fiction full time from home, I have plenty of time to get my words in, so I probably won’t do it this year, either. But good luck to you, Jessie! A focused push is always a good thing. MY timing is similar to yours, Jessie and I think I’m going to try it, too. November is a tough month with Crime Bake, closing our Maine house and Thanksgiving, but I’m telling myself if I crank out most of a first draft during November, I can relax and spend more of the holiday period with my new grandchild. Ladies, you can do it! You are very talented writers. Go for it! Thanks, Penny. It was so great meeting you in Portland at the New England Library conference. I can’t this year. And have failed miserably when I tried other years. I will cheer you on!